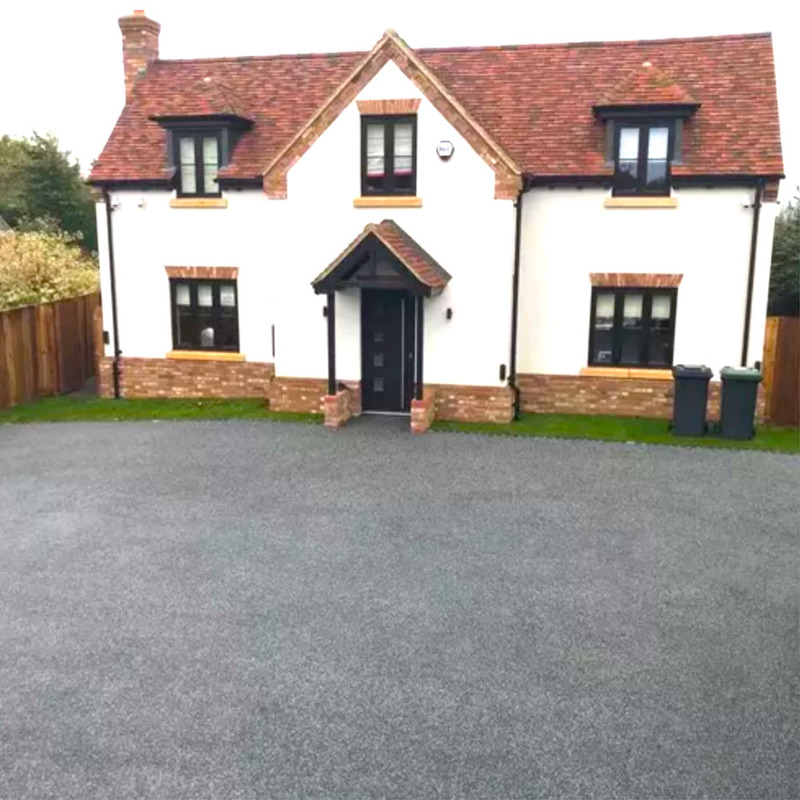 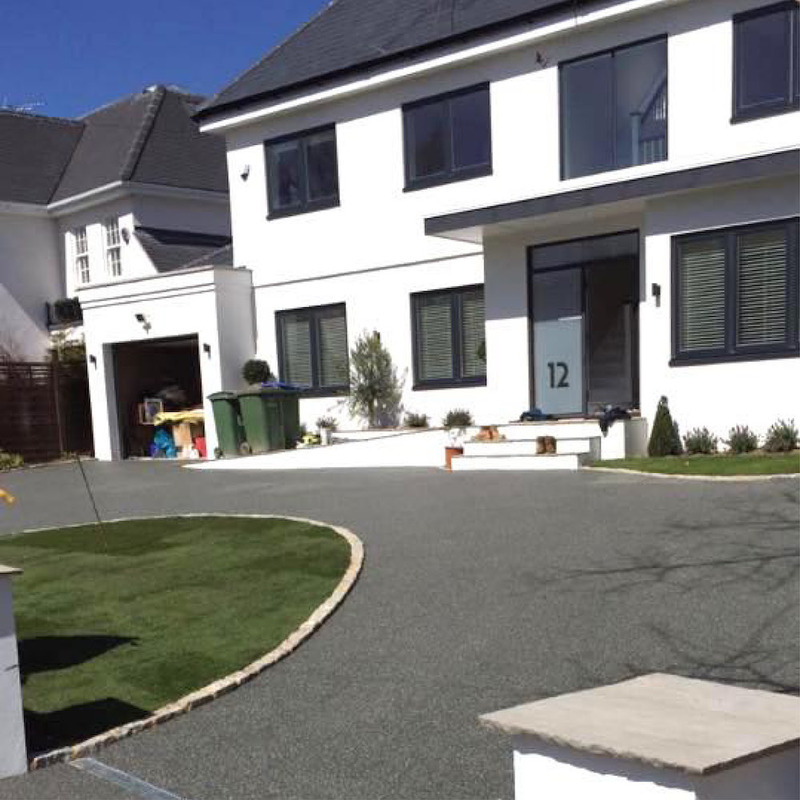 Grey is one of our most popular resin driveway colours. 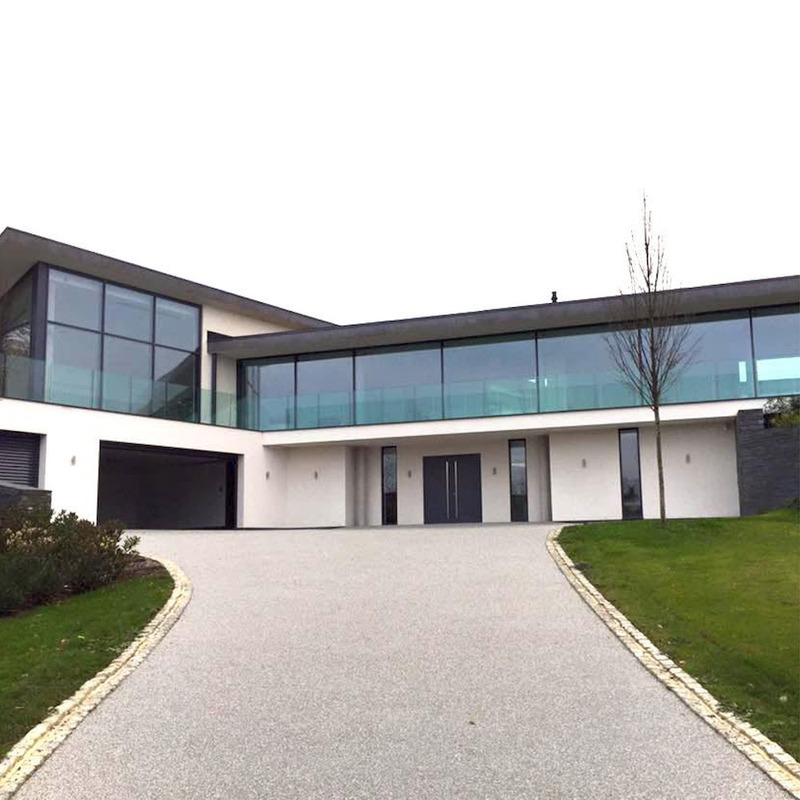 It looks sleek and sophisticated and you can make it look as indiscreet or as statement like as you require. 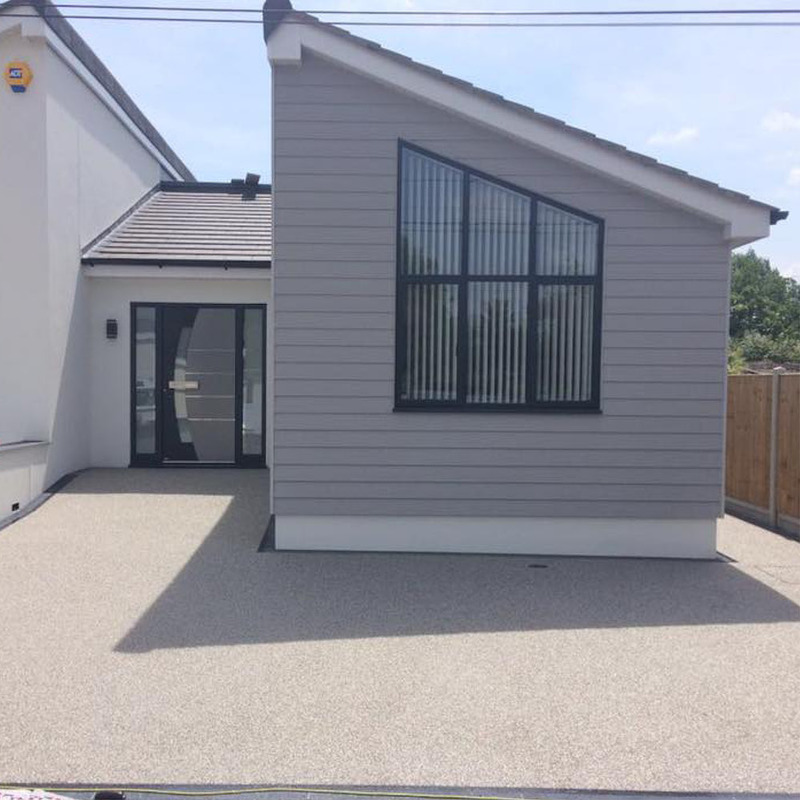 It is a solid choice for modern buildings, although it will go with any type of property. 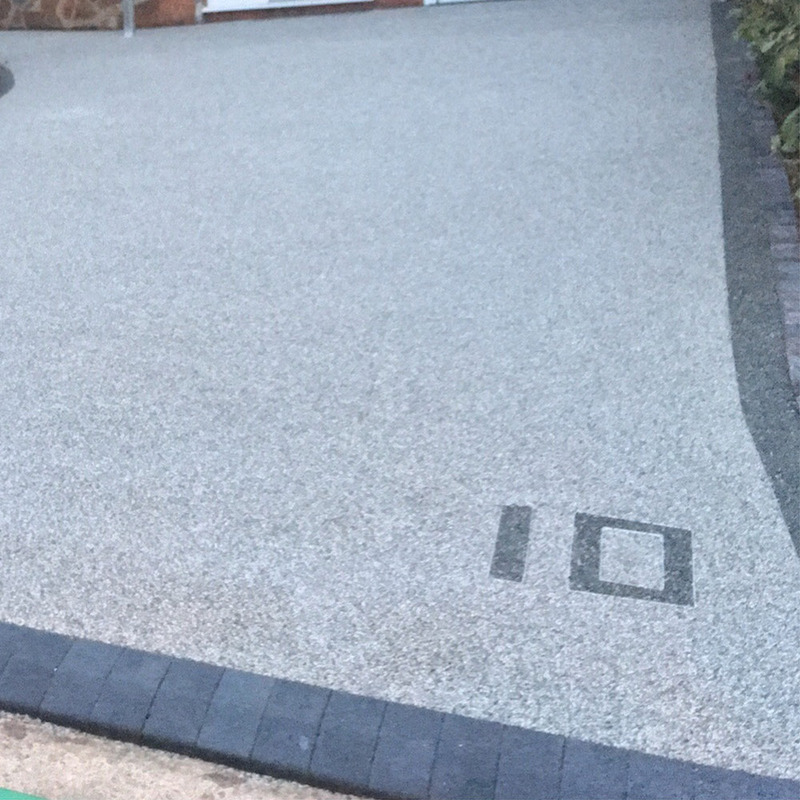 Our grey resin bound colour mixes are Aspen, Platinum, Slate Grey, Starlight and Titanium. 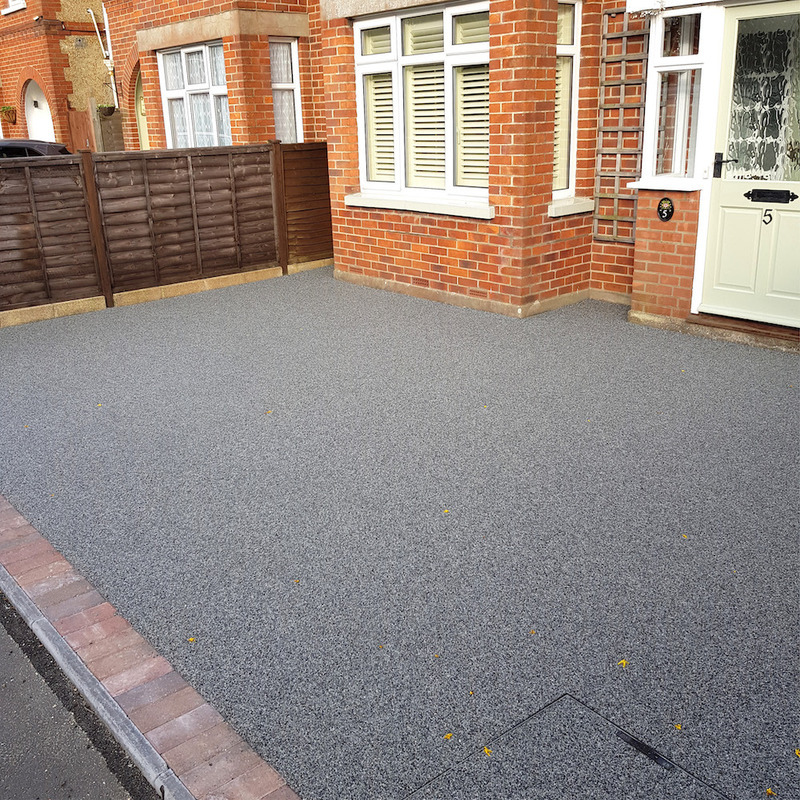 They range from lighter to darker shades of grey and silver, with all of them approved by The BBA. 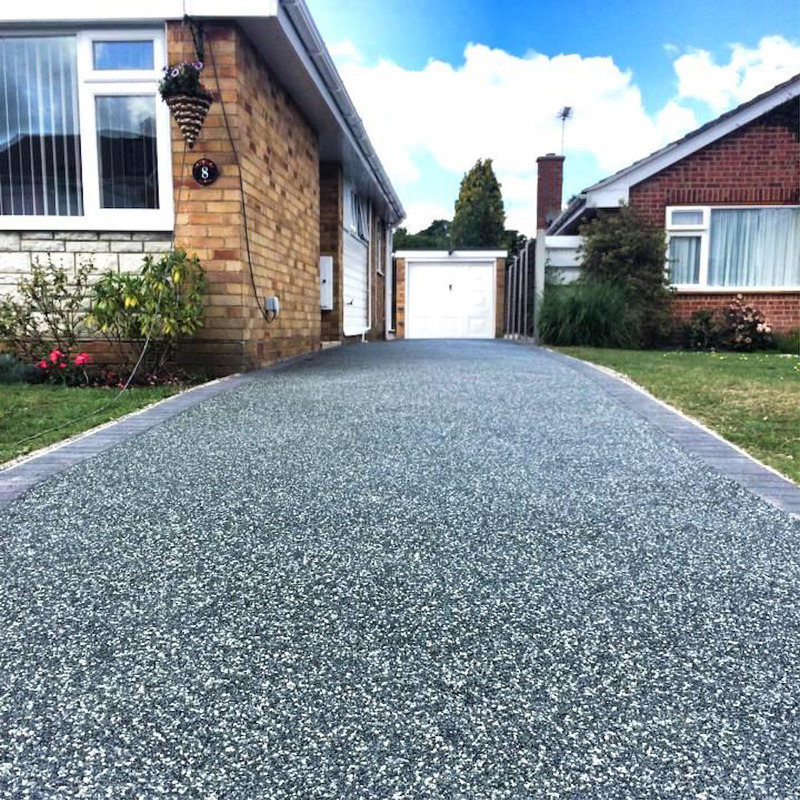 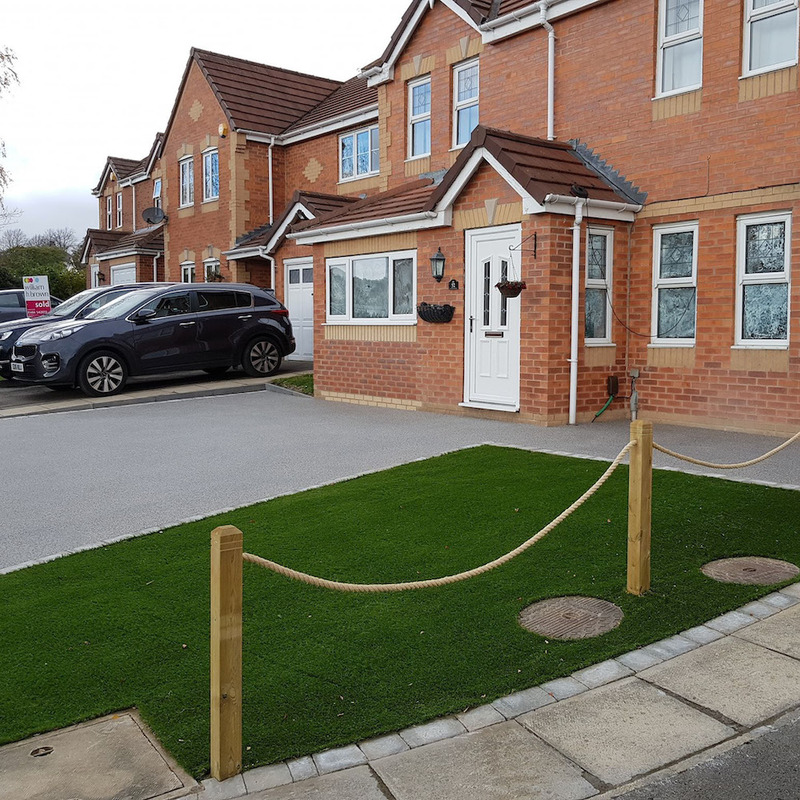 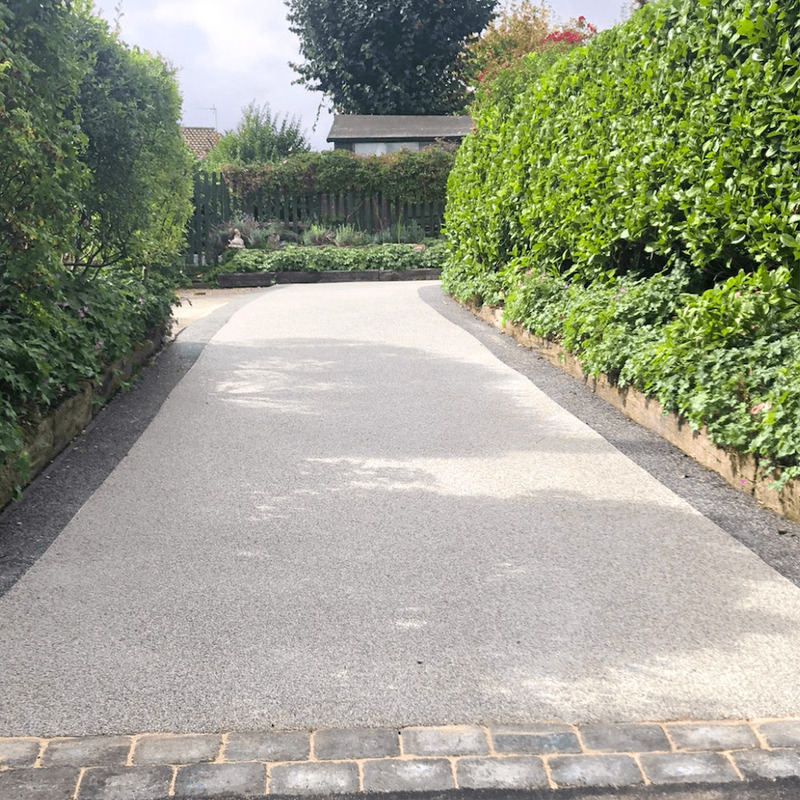 If you would like a resin driveway installation from approved contractor in your area or you would like resin driveway training, please get in contact with us on 01484 400 855.